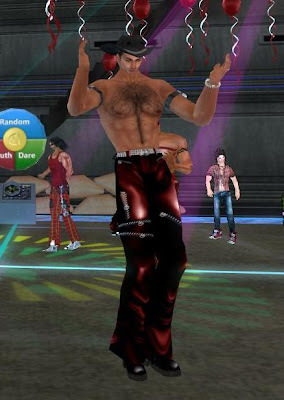 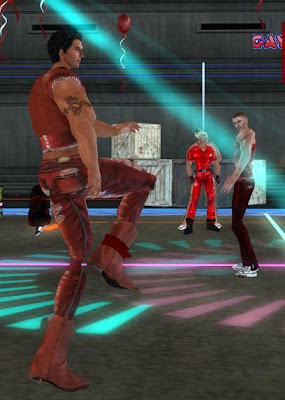 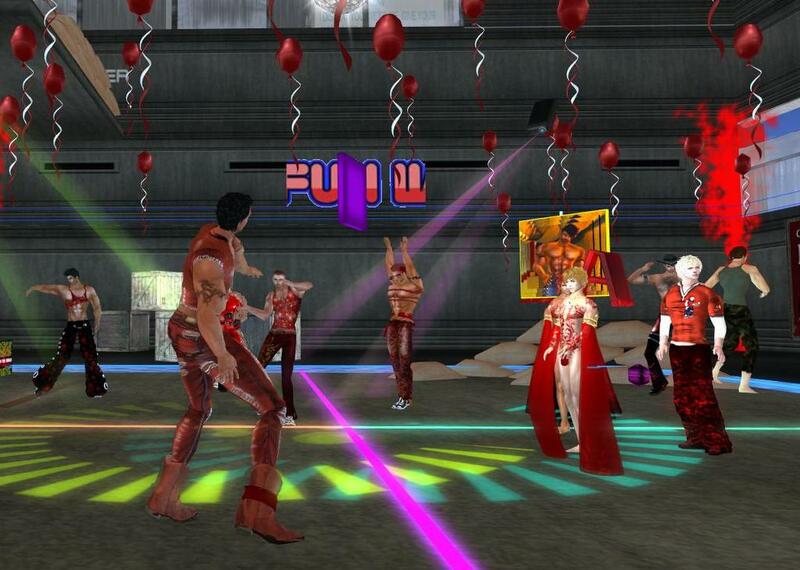 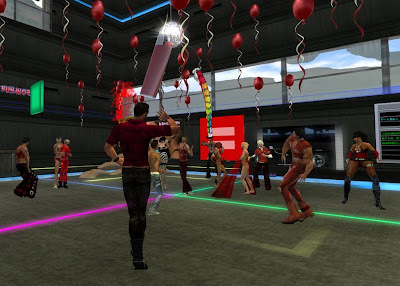 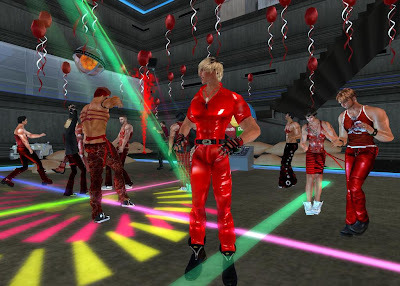 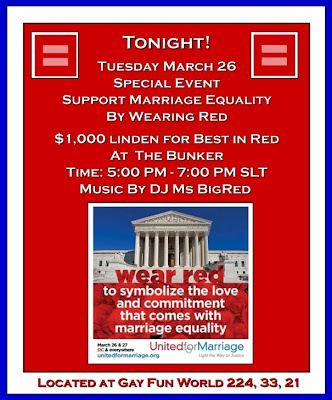 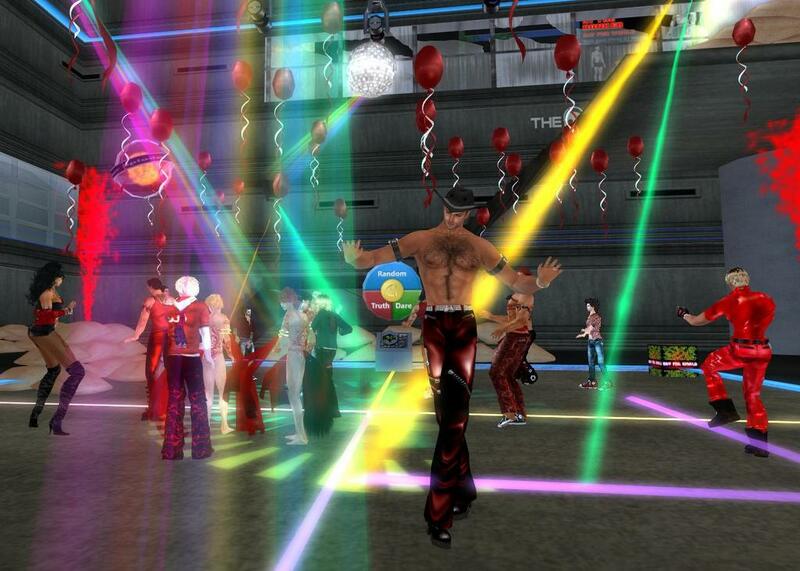 A nice crowd attended the Red Party in support of marriage equality at the Bunker at Gay Fun World last night. 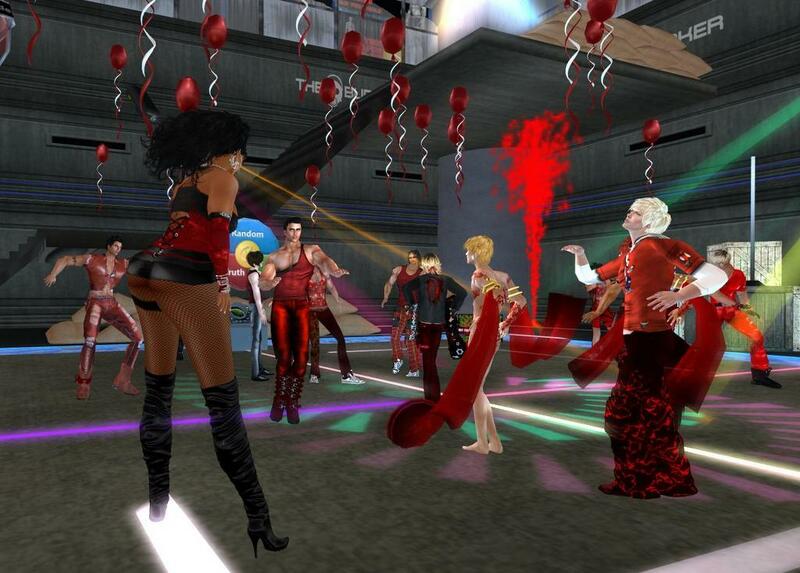 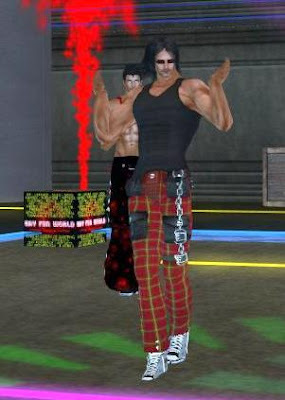 DJ Ms BigRed, host Avacar, and manager Rico did a great job of entertaining the crowd as usual. 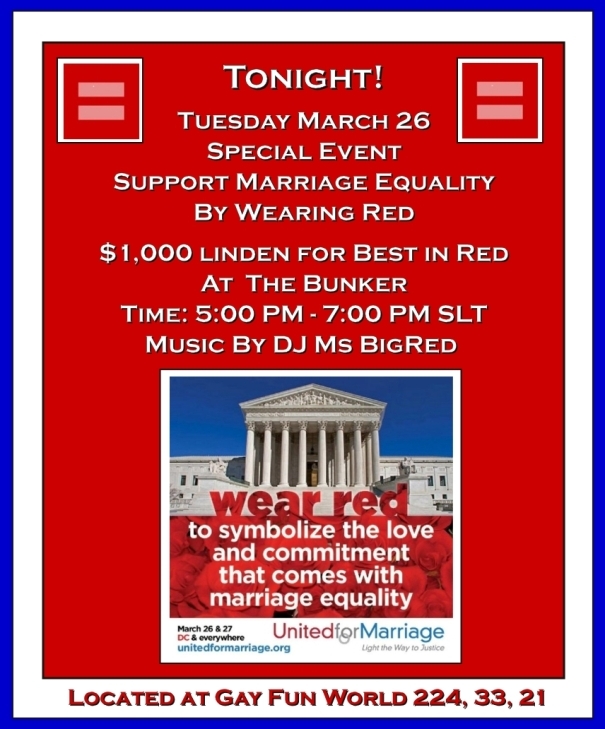 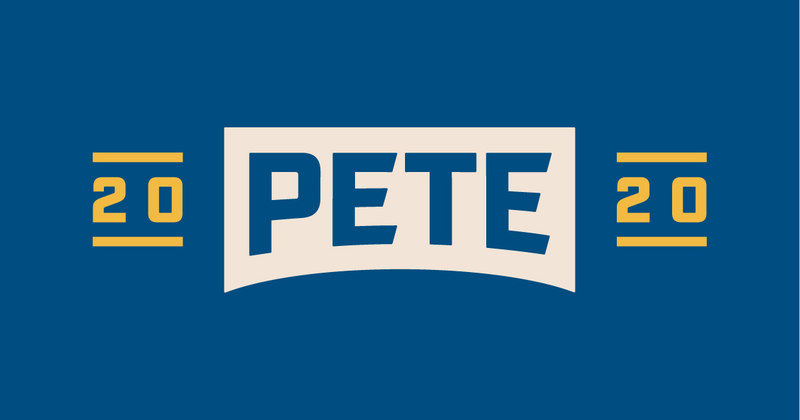 More importantly, everyone showed their support for marriage eqaulity in the United States of America on a day when the U.S. Supreme Court began deliberations on this extremely important issue. A great evening all-around for all who attended.